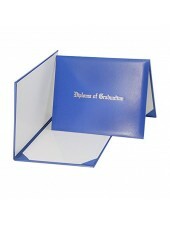 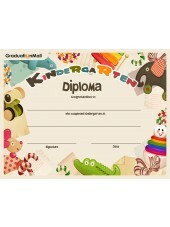 GraduationMall diploma series products includes four kinds: Certificate Paper, Diploma Cover, Diploma Tube, Diploma Frame. 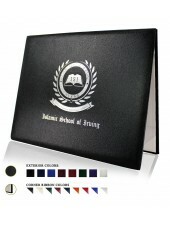 For all diploma products, we are honor to offer you custom service. 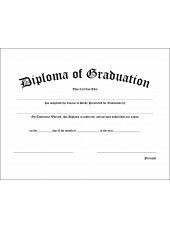 Certificate Paper types include Kindergarten, Preschool, Elementary School, Middle School, High School, College diploma; besides, we have blank certificate paper with fancy piping for you to choose. 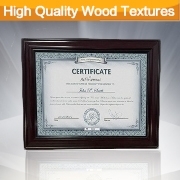 Custom service is also available. 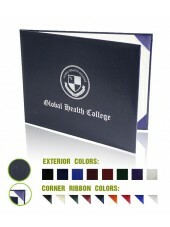 , maroon, royal blue, navy blue and black; altogether five colors. 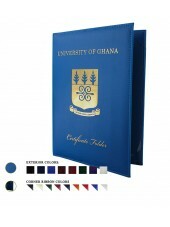 About the cover size, we have 8.5”*11” paper cover and 6”*8”, 7”*9”, 8.5”*11” leather cover in stock. 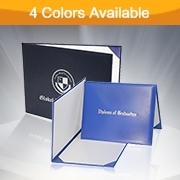 Custom diploma cover refers to following options that range from size, exterior color，corner ribbon & color，layout style，moire etching to foil stamp. 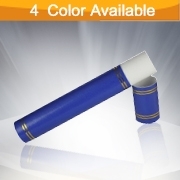 Diploma Tubes includes four colors: red, royal blue, navy blue, black. 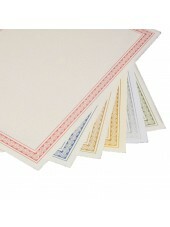 And our tube applies to most of certificate paper. 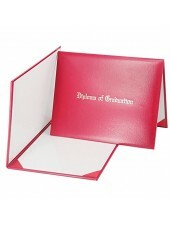 More options could be chosen for custom diploma holders range from color, foil stamp to size. 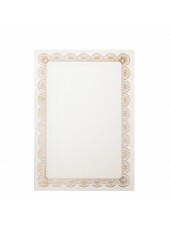 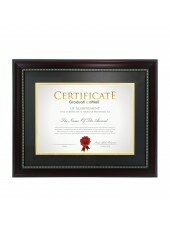 Diploma Frame also includes stock and custom two kinds. 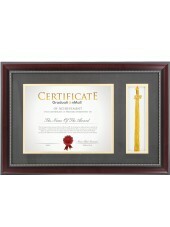 Our stock diploma frame with four different frame strips options applies to 8.5”*11” & A4 certificate paper. 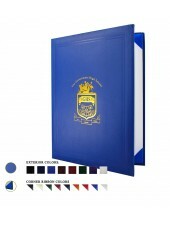 For custom kind, you may choose mat style and wood color; what’s more, school logo could be printed.